Picture Framing Blog - A Good Frame of Mind: Are All Your Frames Nielsen Metal Frames? 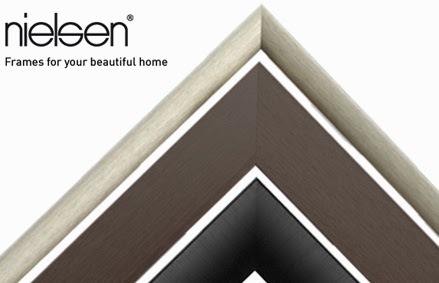 Are All Your Frames Nielsen Metal Frames? Over on At Your Service, we answer a customer question regarding the type of metal picture frames that we carry. See the entire post here.